Social media analytics provider Viralheat is rolling out a new product Tuesday, one that is meant to increase the efficiency of managers creating social media campaigns by bringing all of the information that is relevant to them to one easy to use dashboard. Called Smart Stream, it is a unified, web-based social media analytics application for brands that can be used for account management, monitoring and analytics. 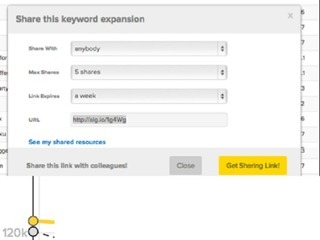 The dashboard allows users to customize the data that they are searching for with filters based on keyword, hashtag and more, from any combination of platforms including Twitter, Facebook, Pinterest, LinkedIn, blogs or YouTube. 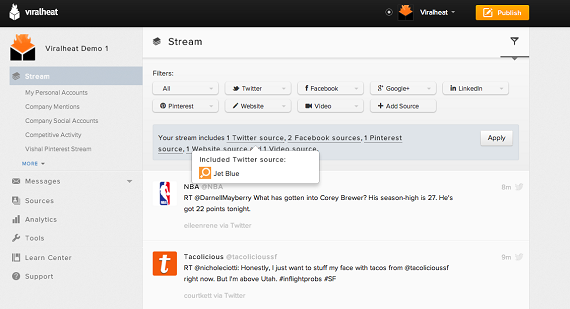 Users can save these customized filters for quick access, and even engage with their audience directly from the stream through replies, comments and retweets, giving social media managers a better perspective on their social media performance y giving them the ability to go into greater detail. Social media management is often fragmented and cumbersome, Vishal Sankhla, co-founder and CTO of Viralheat, said in an interview with VatorNews, with most companies only offering a piece of the information, or making it hard to put the right information together. 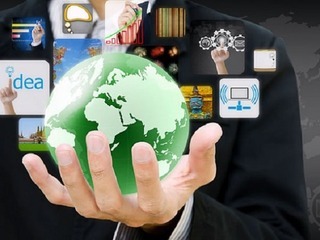 Smart Stream takes all of the information marketers needs to manage, monitor, analyze and engage audiences and puts onto one easily accessabile platform. While the social analytics space is full of big names, like Optimal, Hootsuite and Radian6, what sets Viralheat apart, Sankhla said, was that it has the only end-to-end suite that makes it both easier, and more afforable, to compare analytics by making the only unified suite available. 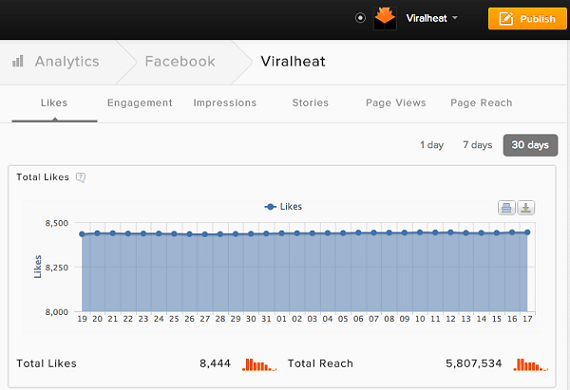 By launching Smart Stream, Viralheat has redesigned its analytics dashboard and user interface. WIth the new dashboard, users can view analytics for Twitter, Facebook, Pinterest, YouTube and the web for keyword searches, and easily compare activity and results from one social channel with another. The redesigned user interface makes it easier for users to navigate the Viralheat dashboard to monitor mentions, manage multiple accounts, view detailed analytics or engage with audiences. Users will also have access to targeted publishing, which delivers content by timezone, country, city, language and other demographics. They also will get personal Facebook account publishing directly from the Viralheat dashboard, including scheduled and real-time publishing, URL shortening,and post preview. 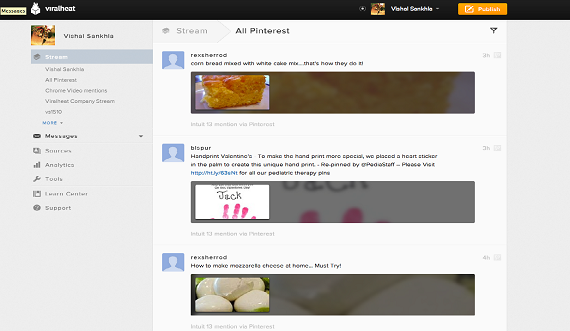 Founded in 2009, the San Mateo, California-based Viralheat is a social media suite for businesses. It combines social media management and intelligencein a single platform encompassing account management, monitoring, engagement, and analytics. The company started out simply focusing on monitoring and listing, Sankhla said, but customers began giving feedback that they wanted analytics to show what was trending, what people were liking or not liking on social media. Viralheat also offers customer service for brands, as they can filter based on sentiment, meaning whether a comment was positive or negative, which the brand can then use to improve its image. 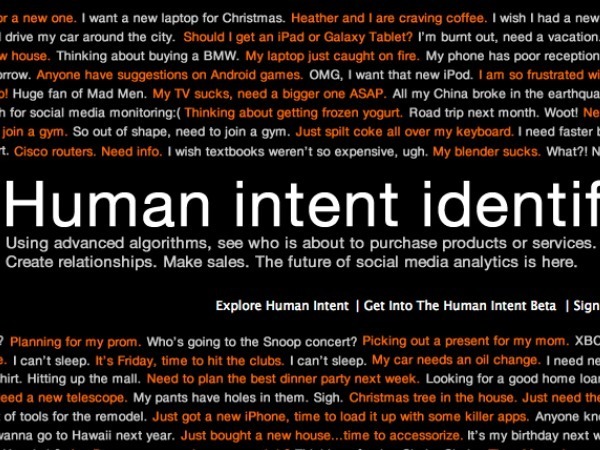 They can also filter by intent to see if a person intends to spend money, so the brand can then target that person with a deal, coupon or advertisement. The company is not yet profitable, but Sankhla says that 5% of its 12,000 mid-market customers pay for premium access. Virtalheat has three plans - Personal (Free), Pro, which costs $9.99 per month, and Premier which costs $99.99 a month. The personal plan gives a user access to the Smart Stream, Publishing and managing up to 5 accounts, while the tro plan allows all the personal features, a total of 15 accounts and detailed analytics and reporting on those accounts. The Premier plan includes all the Pro features, a total of 30 accounts and also allows a user to do social media monitoring and listening on Twitter, Pinterest, Blogs, Websites and Videos. A user can search for 5 keywords in the premier plan. Users can also create a custom plan for larger enterprises and agencies. Viralheat raised $4.25M in Series A funding from Mayfield Fund in June 2011. It had previously raised just $75,000 in seed funding. As brands realize the true potential of social media, companies providing analytics are heating up. 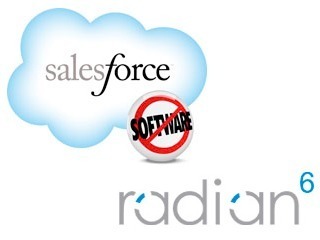 In March of 2011, Salesforce bought Canadian social media monitoring platform Radian6 for $326 million. The company then purchased Buddy Media, a company that creates social media analytics for brands, for $689 million in June of 2012. New Optimal board member James Altucher was an early investor in Buddy Media. 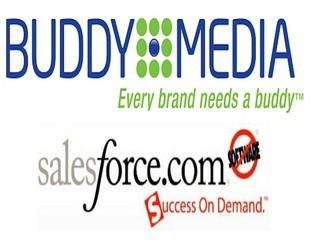 Buddy Media helps maintain advertising, ads and pages on social networks. While it is best known for its work with ad-targeting for Facebook, Buddy Media also utilizes Twitter, LinkedIn and Google+. In November, Social analytics company SocialBakers secured $6 million in a Series B funding from Index Ventures, with additional funding from existing investor Earlybird Venture Capital. Socialbakers current products include Socially Devoted, a service that measures the quality of customer service in social media channels. Socialbaker created Socially Devoted in order to help companies that have created official social networks to work with and for its customers, and works with them to improve customer relations. 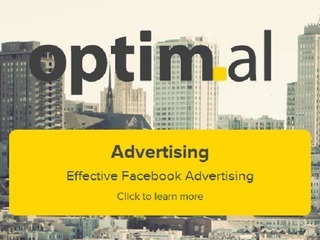 Optimal recently raised $7 million in Series B funding, and just yesterday announced that it launched a new feature for its Optimal Expander product, allowing paying subscribers to share results with non-subscribers in an effort to increase collaboration.